Restaurants, bars, and retailers can search for products and view wholesale pricing across leading portfolios. Buyers can send and track orders to all their distributors from a single site. 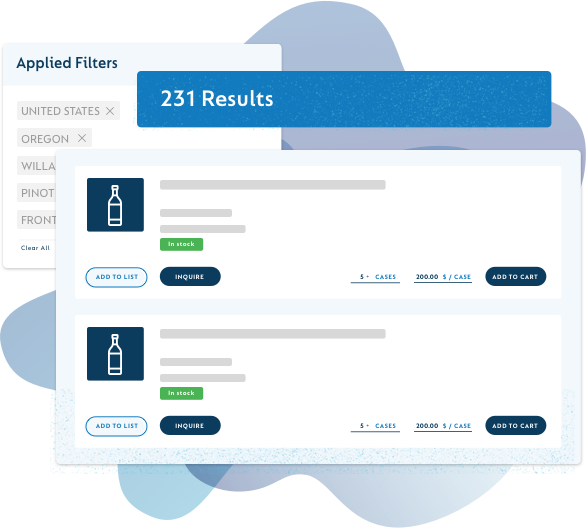 With a network of over 100,000 beverage professionals, SevenFifty connects the three tiers of the industry on one easy-to-use web platform. Distributors and suppliers use SevenFifty to share product information and connect with their customers. Buyers at restaurants, bars, and retail stores search and order from their local distributors online. Search across distributor portfolios for pricing, product details, and distribution info. Filter by style, geography, varietal, and more. Create, send, and track purchase orders to every distributor you work with. Your searchable order history on SevenFifty makes reordering incredibly fast and easy. Submit an account application to a distributor with a single click and track sampling activity with all your distributors. Connect directly with new and existing customers, track sampling activity, and create beautiful sales collateral. 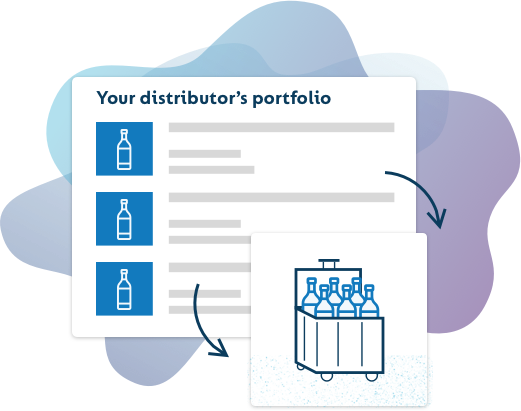 Navigate the wholesale beverage alcohol market and see local distribution info, pricing, and product details.